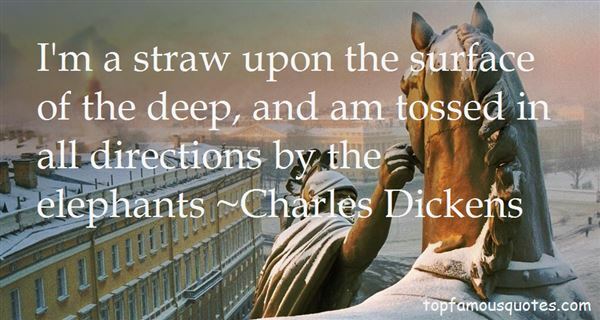 Reading and share top 576 Charles Dickens famous quotes and sayings. 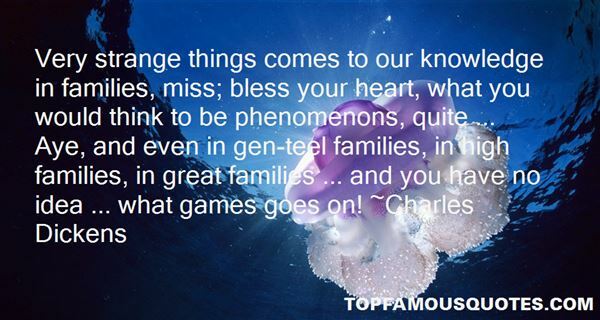 Browse top 576 most favorite famous quotes and sayings by Charles Dickens. If you can take my tax money and assure me that it'll go to the right purpose, that it will help the poor, then fine. But I'm not sure a lot of it does. In fact, I know a lot of it doesn't." 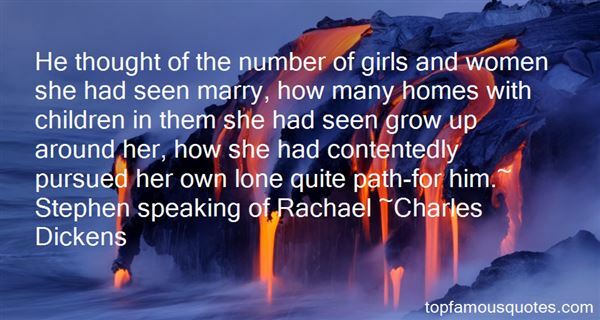 What Did Charles Dickens Talk About?